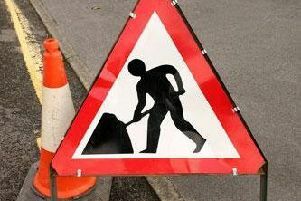 A stretch of a busy Bishopbriggs road has closed until Friday. From today (Tuesday, August 8) there will be no access to Robroyston Road from the hours of 8am until 6pm. The area between Briarcroft Road and Auchinleck Avenue will be affected. Drivers are advised to avoid the road during this period, or make alternative travel plans.